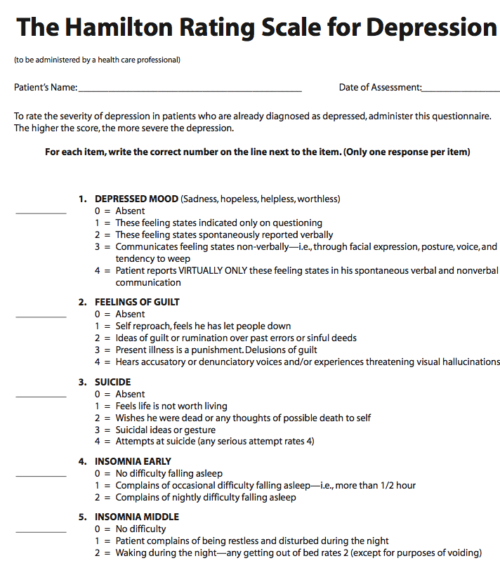 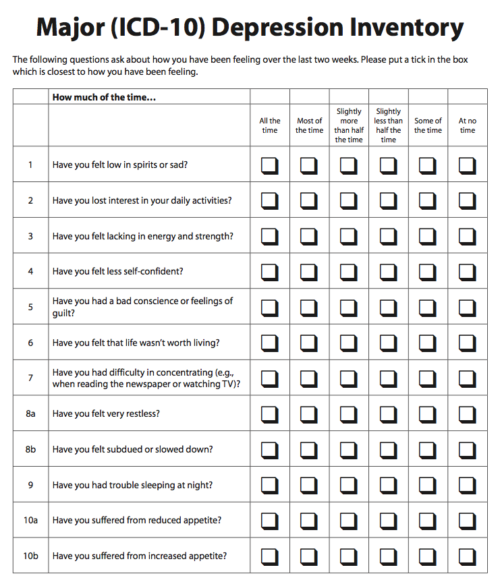 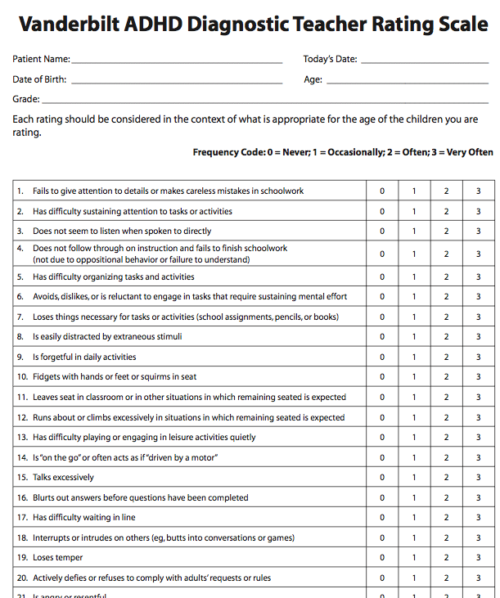 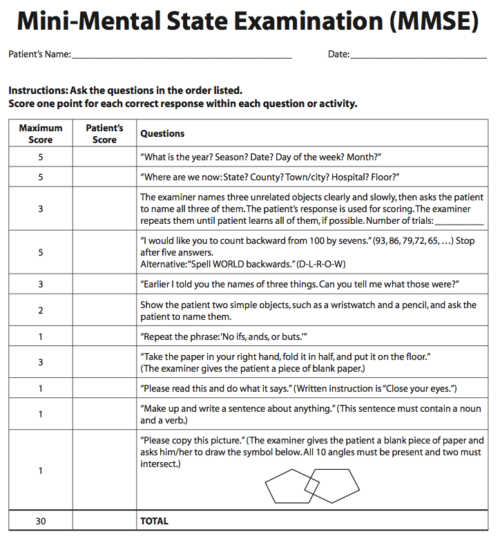 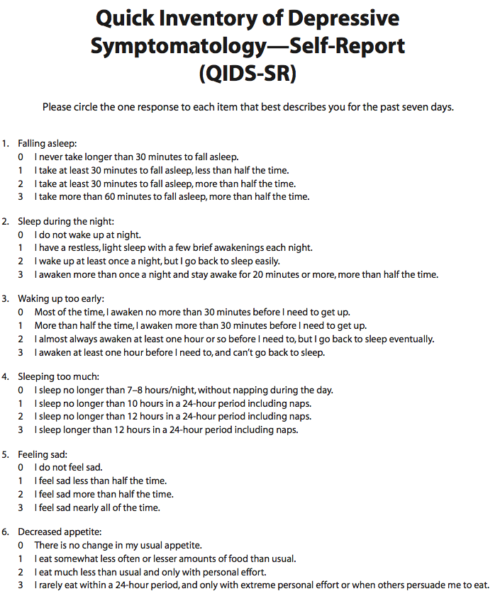 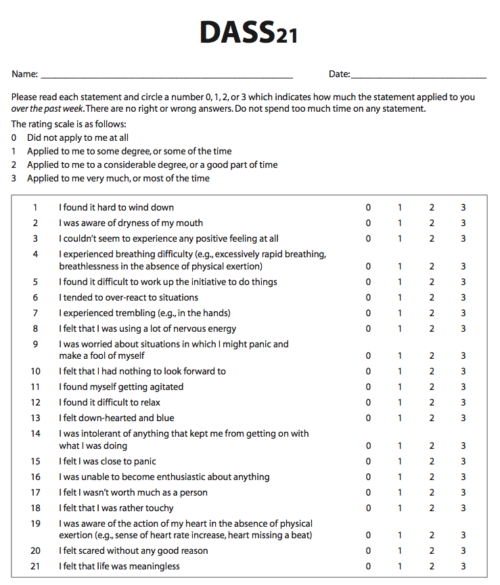 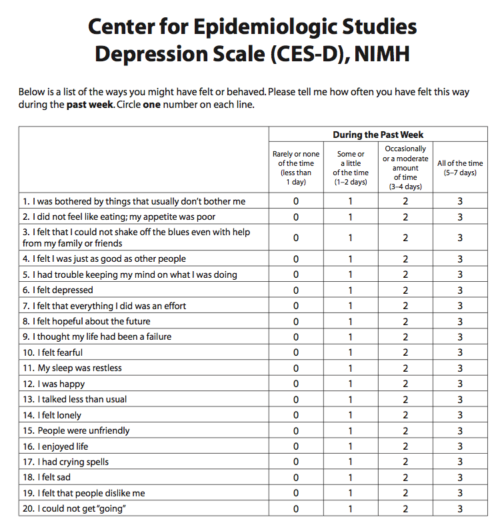 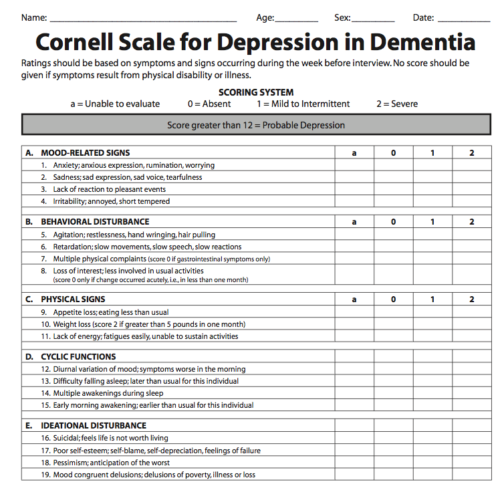 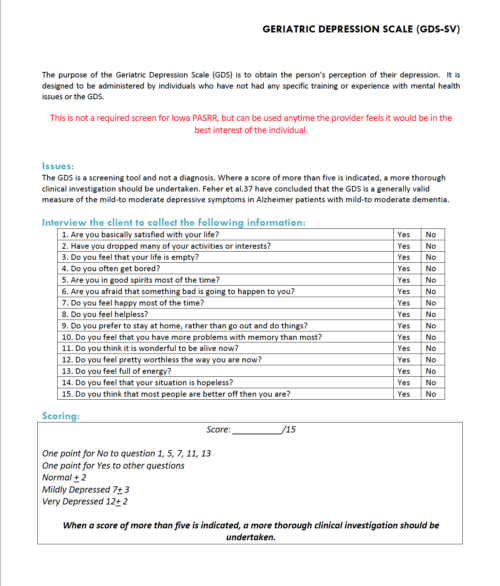 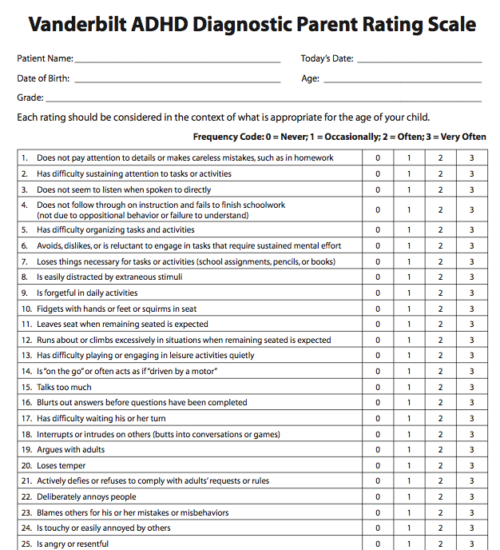 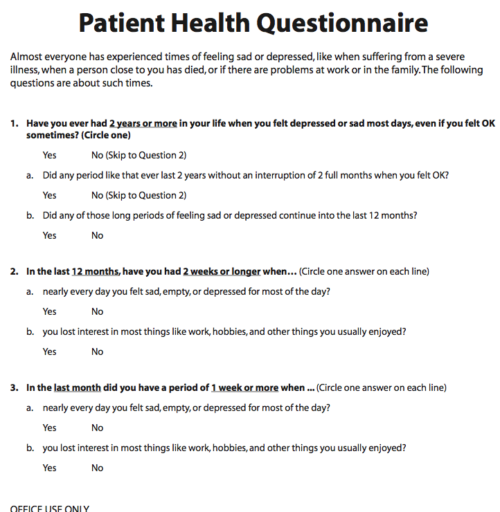 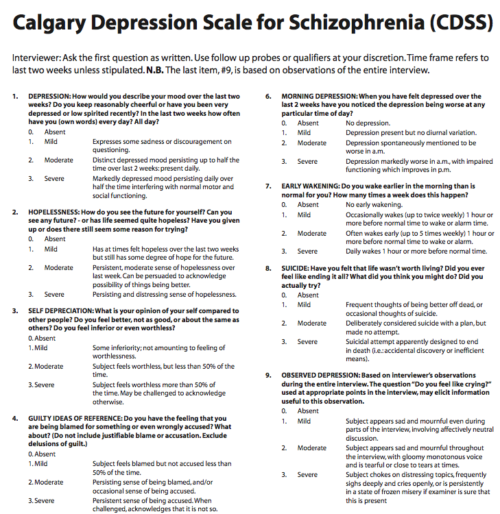 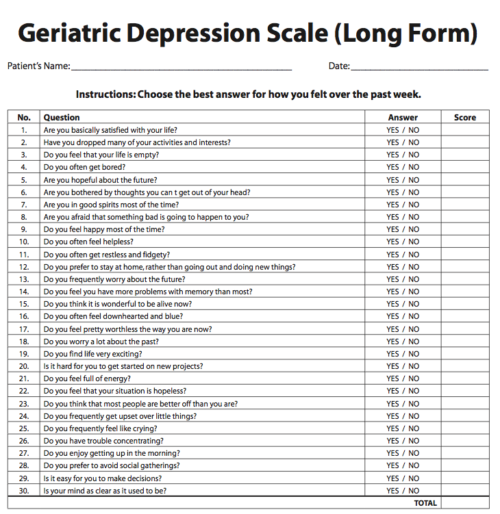 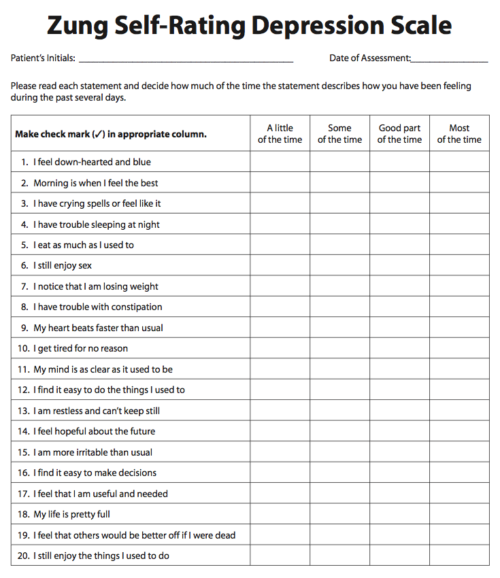 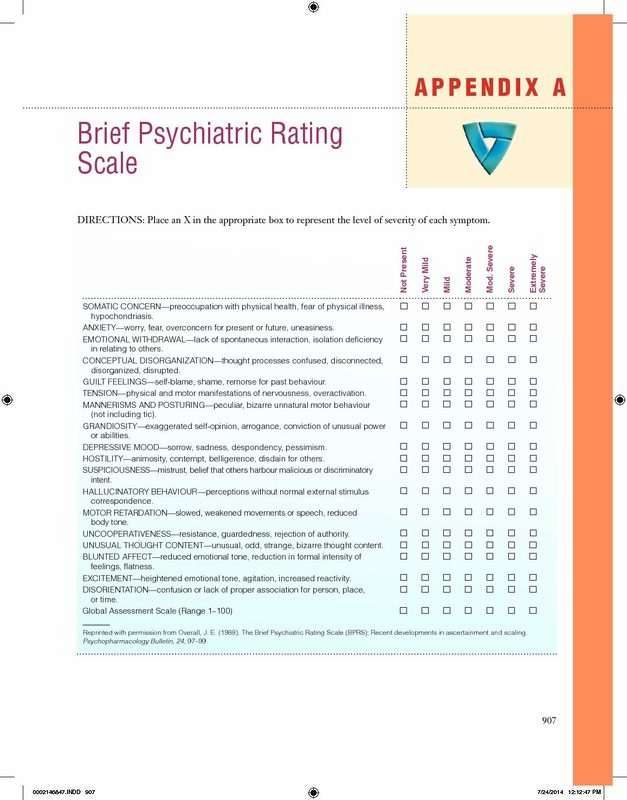 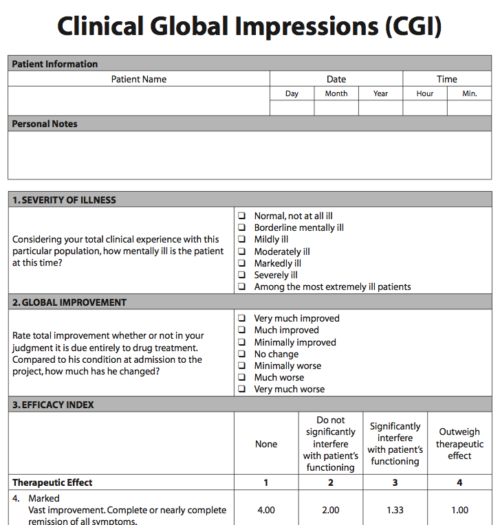 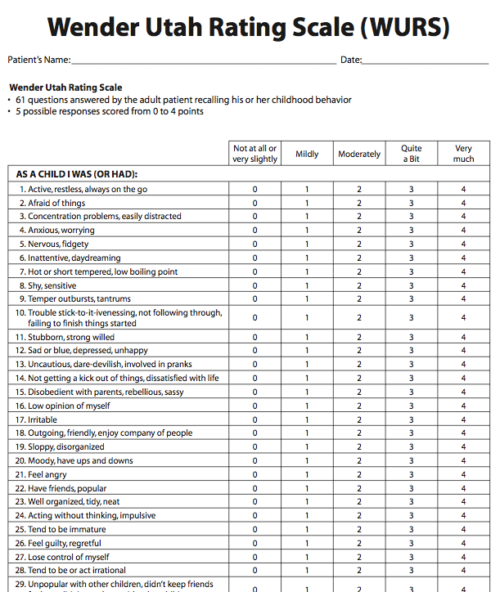 These psychiatric rating scales are a valuable resource for students, clinicians, and psychiatrists. 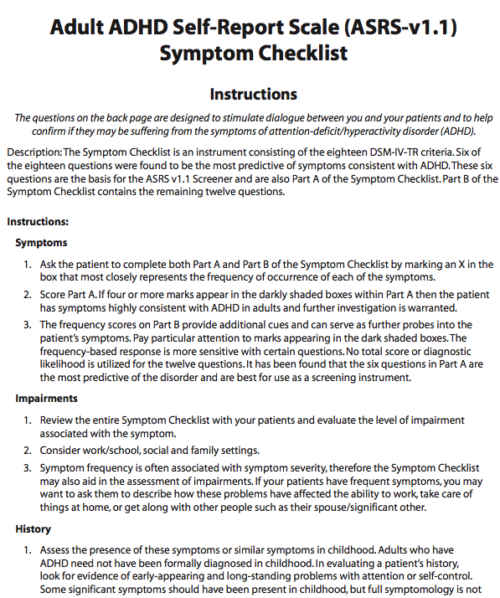 They are all available gratis from the MedWorks Media resources library. 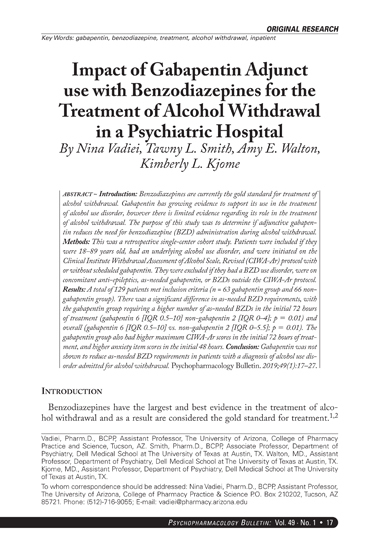 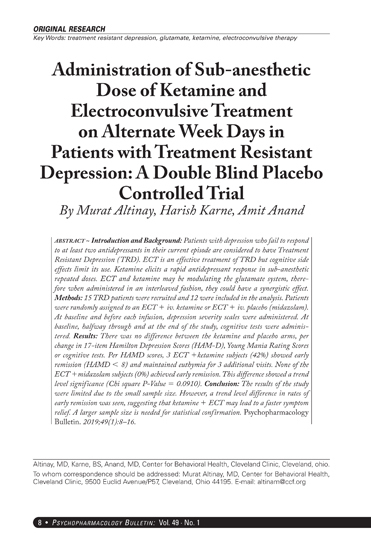 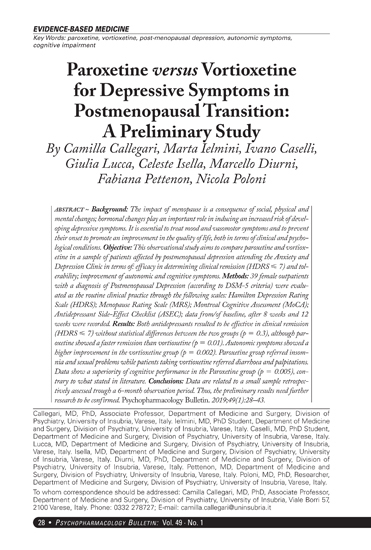 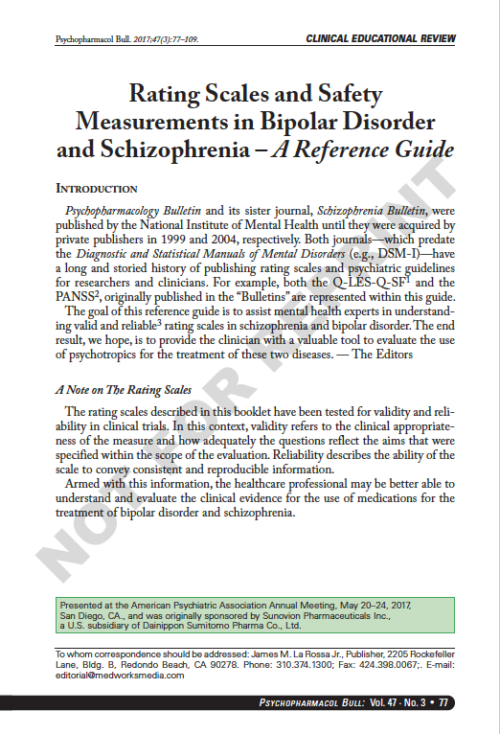 Armed with this information, the healthcare professional may be better able to understand and evaluate the clinical evidence for the use of medications for the treatment of bipolar disorder and schizophrenia.